Saturday, September 22, 2018 from 12:00 p.m. to 2:00 p.m. Please join fellow USD alumni, parents and friends for a fun wine tasting event! 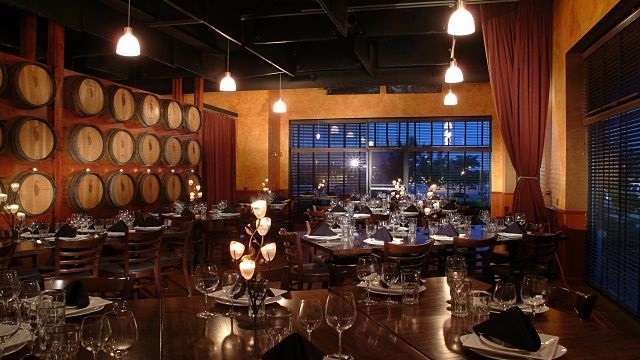 We'll have a private event space at Coopers Hawk Winery & Restaurants in Oak Park. This event is $10 per person to attend and includes appetizers and wine tasting. USD swag will also be provided. Not only is this a great opportunity to reconnect with the Torero network living in the Chicago area but also your chance to hear about all the things happening at USD. Get ready to pop the cork on a good time! We look forward to seeing you there.